For the best experience, use the best technology. Responsive Design is truly a work of progress, and it's where the future of web development is headed. No more separate mobile website, no more duplicating content, no more worry about what browser or operating system it will work on. Test our site our on your desktop, laptop, tablet and smartphone and see how it works. It just works, everywhere, and that's a beautiful thing. Every web development project we take on now employs responsive design. From the most basic website to full blown ecommerce platforms, you can guarantee they will look and function great. 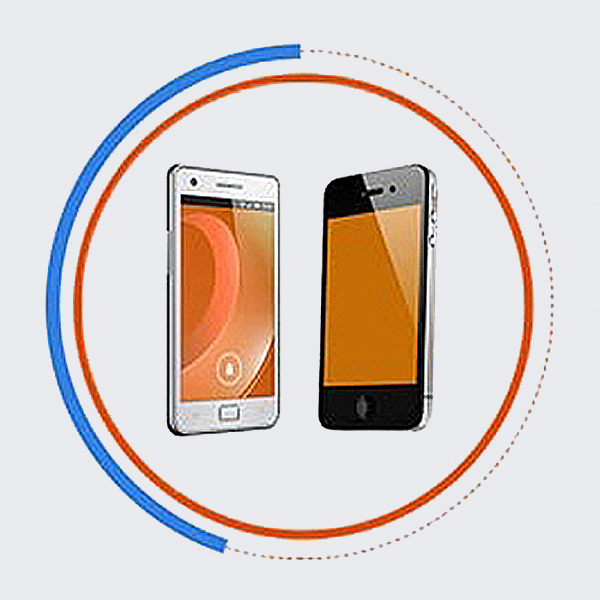 Want to know more about why Responsive Design Is So Important?